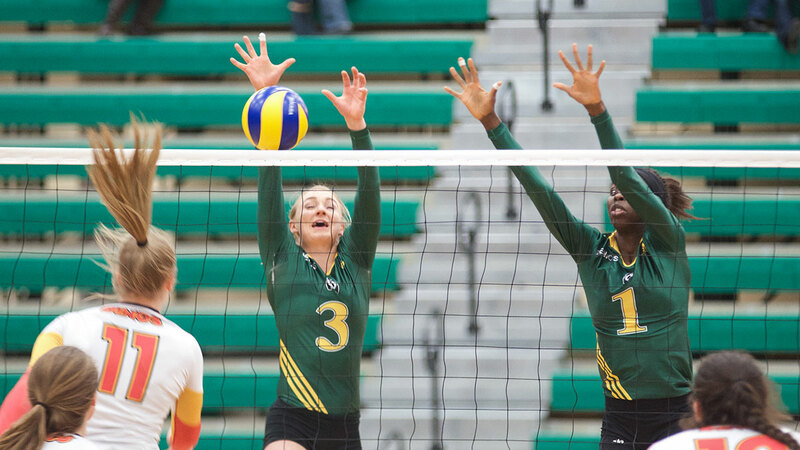 Coming into last weekend’s Canada West final four tournament, the University of Alberta Pandas volleyball team knew they would be in tough. With a 20-4 regular season record, all four of the team’s losses came against the other three teams joining them in the tournament. Losing twice to Canada West’s top seeded team and tournament host UBC Okanagan, as well as 1-1 records against Trinity Western and UBC, Pandas head coach Laurie Eisler said her team was ready for the challenge ahead. That readiness showed in the Pandas’ semifinal match against the Trinity Western Spartans. After losing last year’s Canada West and CIS finals to the Langley team, the Pandas were prepared for a tough match. After grinding out wins in the first two sets, playoff déjà vu seemed to take hold, as the Pandas fell in the final three sets to lose another 3-2 heartbreaker to the Spartans. Finishing their marathon semifinal at nearly midnight Edmonton time, the Pandas matched up against the UBC Thunderbirds the next afternoon in the bronze medal match. They were playing not only for a medal, but also the final berth in CIS nationals. It was not to be, however, as Eisler said the exhaustion factor from the night before may have played a role in her team “not finding their groove” in Saturday’s match. UBC maintained a .241 hitting percentage, more than double Alberta’s .107. Combined with a strong defensive performance, the Thunderbirds rolled over the Pandas to win in straight sets. 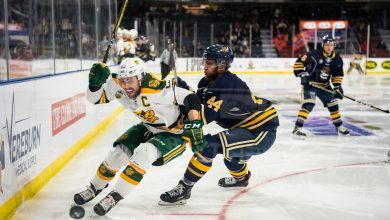 After missing out in their last chance for a CIS Championship berth, Eisler said the team will move on from the loss, but that she was disappointed for her fifth-year players that the season ended the way it did. Though fifth-year libero and Pandas all-time digs leader Jessie Niles will be sorely missed on the defensive side of the ball, and senior outside Kristen Peters will leave a hole in the depth chart, Eisler said the future holds significant promise for the Pandas. 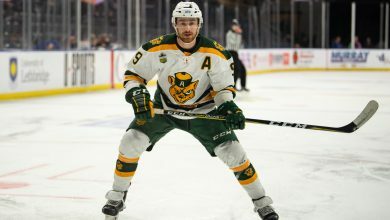 “I’m thrilled that there are some really great people and great athletes to be working with next season, as well as an influx of good recruits as well,” Eisler said. Though Eisler said she and her team were devastated by the loss and that it would take time to come to grips with the end of the season, she knows they will bounce back.